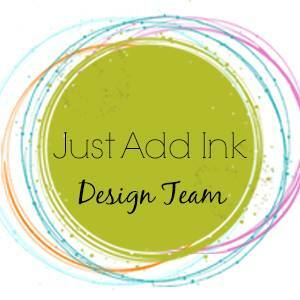 The Just Add Ink Challenge this week is a fun Choose Two challenge (suggested by Jan). So that means you can ‘Choose Two’ out of the three options Embossing Paste, Colouring or Sequins to feature on your project. I choose the Embossing Paste and Sequins – although now when I look at it………I have all three on there. LOL. Here’s the link to Just Add Ink – so you can check out all the other Choose Two projects – and share yours with us too. Tagged Embossing Paste, Just Add Ink, Sale-a-brations, Stampin' Up! 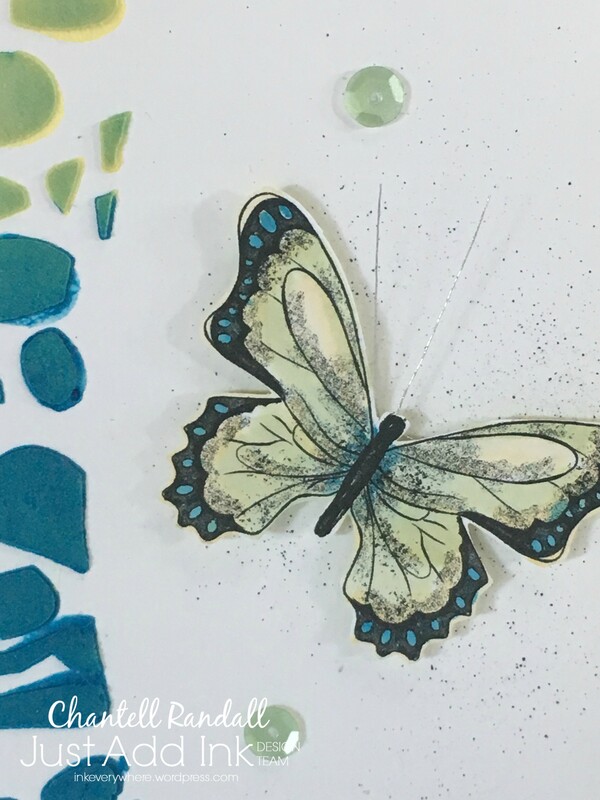 Next postJust Add Ink Challenge # 445 – Embossing. Love your ombre embossing paste border Chantell – it adds fabulous detail to your beautiful CAS card. What a cool stencil, and I love the multicoloured look. Awesome card!